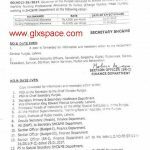 Pleased find enclosed here with a copy of minutes of the 31 meeting of Standing Committee of Cabinet on Finance and Development vide letter No.SO(CAB-III)1-2/20017(Fin-155), dated 28.08.2017 received from section officer (CAB-III)S&GAD on the subject noted above. 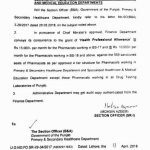 l am directed to request you to issue necessary advice of health professional allowance for pharmacists involving financial implication of 80.58 million for current financial year 2017-18 The detail of pharmacists working under Primary & Secondary Healthcare Department involving financial imp-action of Rs.30.84 million and Specialized Healthcare & Medical Education Department involving financial implication of Rs.49.74 million. 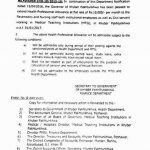 It is request to place the funds in the Account-Vl of respective District health authorities. 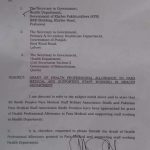 The detail of pharmacists working in different facilities is attached. 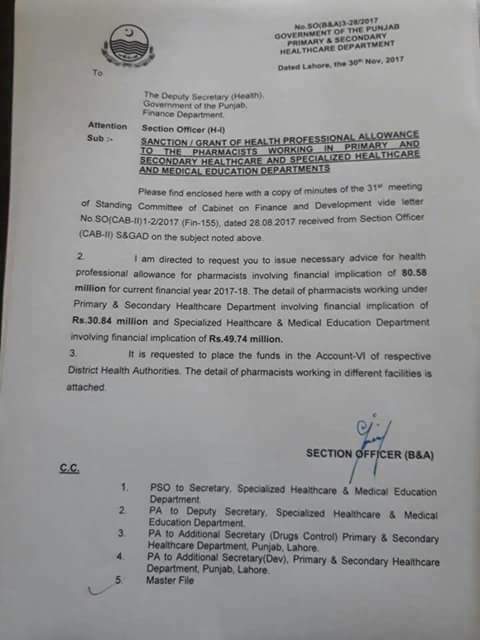 Special thanks to Mr. Zahid Khan for sending the copy of the Notification of Sanction/Grant of Health Professional Allowance to the Pharmacists etc. 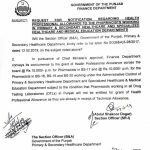 Madam i am a pharmacist and working as a lecturer on bps 18 in faculty of pharmaceutical sciences government college university Faisalabad. 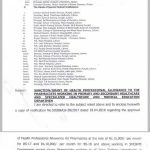 Please guide me i am eligible for this?